1385 5th Street NE, Hickory, NC 28601 (#3496626) :: Robert Greene Real Estate, Inc. Cute as a button! 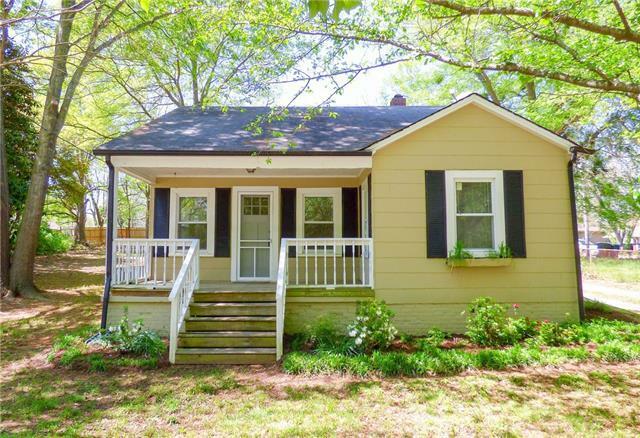 This quaint two-bedroom bungalow is located just across the street from Hampton Heights Golf Course and only a short walk away from Lenoir-Rhyne University! 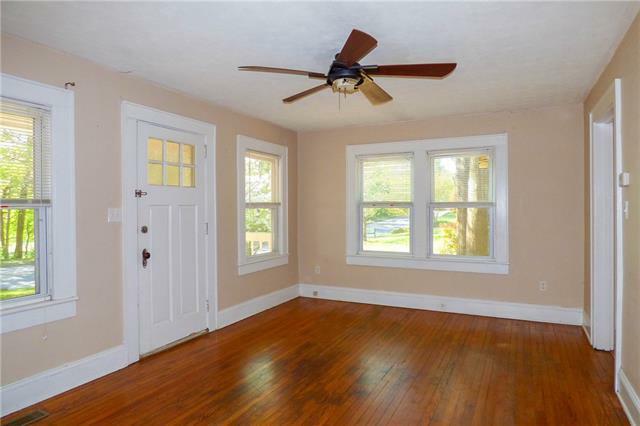 Features include an inviting covered front porch, living room with original oak hardwood flooring, spacious eat-in kitchen with all appliances, mud room with laundry connections, two bedrooms, and hallway bathroom. 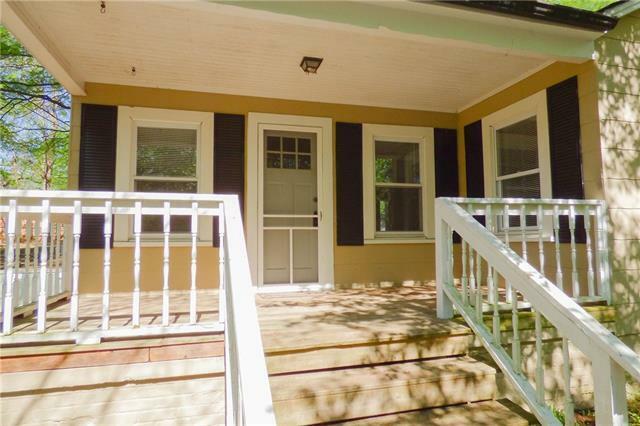 The spacious yard is perfectly level and offers mature trees and a private backyard. 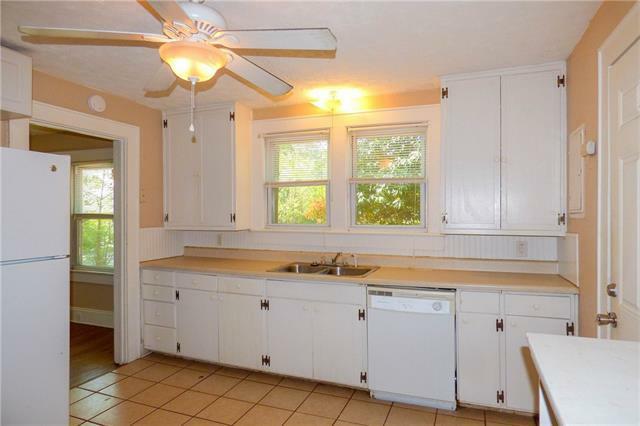 Home has replacement windows, gas furnace, central air conditioning, and is located in the Oakwood Elementary District.